Invisalign is changing the way we see orthodontics or really how we cannot see them at all. As the name suggests Invisalign is the ‘invisible’ way to straighten even some of the most complex cases of crooked, overcrowded or misaligned teeth. At the Brighton Implant Clinic, our experienced orthodontist’s are fully trained and qualified in the pioneering Invisalign systems. Invisalign is one of the most popular orthodontic treatment solutions amongst our patients. Unlike metal or ceramic braces with brackets and wires, these thin clear aligners fit over your natural teeth. Using advanced 3-D technology, a series of clear aligners are custom made to move your teeth gradually. 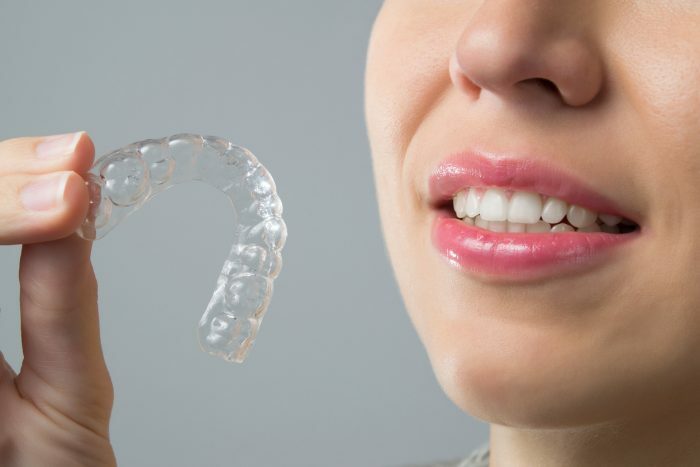 These series of aligners are replaced every 1 – 2 weeks so that with each tray your teeth are a little bit straighter. 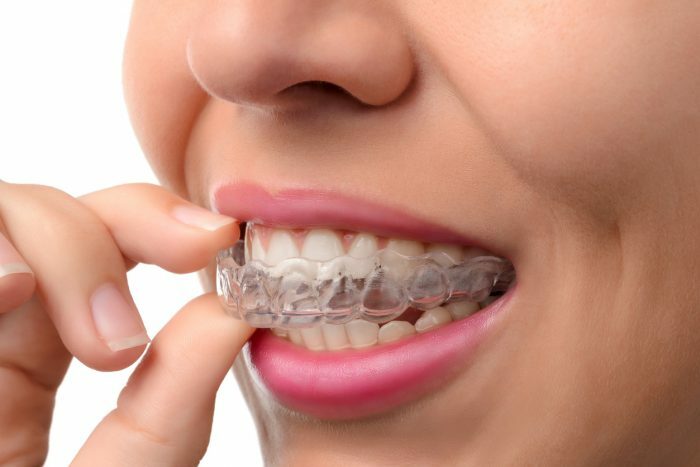 Not only are these clear aligners discrete, they are also comfortable and removable. Each clear aligner has been made to an exact individual science just for you. Overcrowded Teeth – Teeth that are overlapping each other. Gapped Teeth – Gaps between teeth. Overbite – When the upper and lower teeth are not aligned causing the upper teeth to fit over the bottom teeth. Underbite – When the lower jaw protrudes in front of the upper jaw. Crossbite – When the upper teeth cross between the back and front of the lower teeth. Openbite – When there is a gap between your upper and lower teeth even when your jaw is closed together. 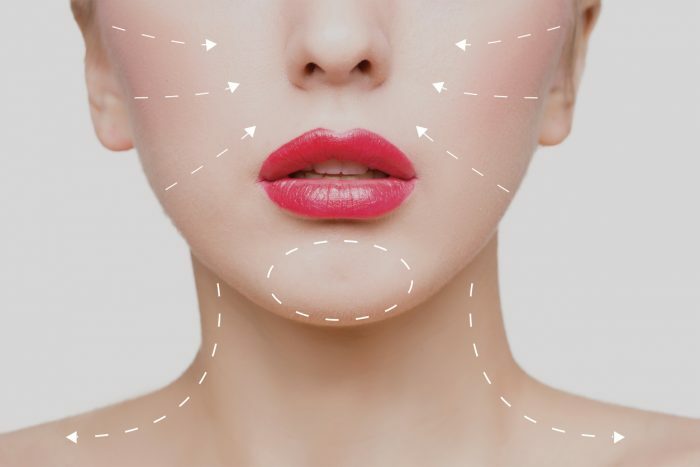 How your teeth align and therefore fit together affects the symmetry of your face. Orthodontic treatment can not only help with teeth straightening but it can also help treat jaw misalignments and balance facial features.